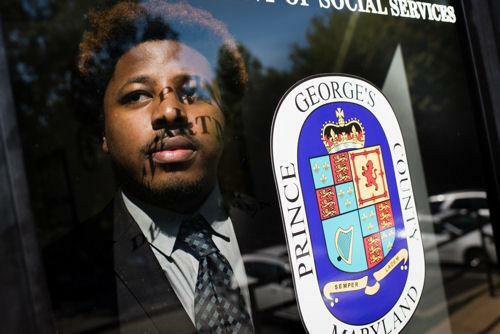 Maryland officials are taking steps to create a more welcoming foster-care system for gay, bisexual and transgender children and adolescents, including screening homes for possible bias and providing sensitivity training to case workers. The policy directive issued this month by the state Department of Human Resources prohibits conversion therapy and urges foster parents of transgender children to call them by their preferred pronouns and to allow them to dress and groom accordingly. “We want to be prepared to be able to support the children along their journey in a way that’s supportive and not punitive,” said Rebecca Jones-Gaston, executive director of social services in the HR department, which oversees the foster-care system in partnership with county agencies. There’s no data on how many LGBT (lesbian, gay, bisexual and transgender) youths are in Maryland’s foster-care system. Nationally, advocates say such children and adolescents are more likely to be mistreated by their foster families. Many end up leaving those families and living on the street. In Maryland, those who work with LGBT youths tell the story of a transgender girl who ended up prostituting herself to survive on the street after she was placed in an all-boys home whose operators forced her to identify as a boy and where other teens bullied her. Tom "Taylor" Pyles is a child abuse survivor and the founder The Blue Ribbon Project. He has been a police officer with Annapolis Police Department for over a decade and is assigned as a Detective in the Criminal Investigations Section. When not working, you'll find him spending time with his family and out enjoying the countryside on two wheels. He was warned about getting too close to students. But this Maryland teacher was allowed to stay in the classroom.